David Briggs is an Australian musician and record producer, and former guitarist in the Little River Band between 1976 and 1981. In 1976 he joined Little River Band. He wrote their hit single "Lonesome Loser", as well as "Happy Anniversary". From 1978 until 1981, Little River Band achieved six consecutive U.S. Top 10 singles with "Reminiscing", "Lady", "Lonesome Loser", "Cool Change", "The Night Owls" and "Take It Easy On Me". Briggs also produced the rock band, Australian Crawl, and co-wrote their single "Hoochie Gucci Fiorucci Mama" with vocalist James Reyne. He produced Russell Morris' "Almost Frantic" album and started Rough Diamond Records with Melbourne based music writer Ross Gardiner, which was distributed through Astor Records and then PolyGram. He signed the band No Fixed Address which is the first Aboriginal band and released the single "We Have Survived" which was launched by Bob Hawke, who was the Prime Minister of Australia at the time. Briggs has also produced songs with The Orphans, Hop Skip Jump, Big Ronnie, The Stockings and The Young Home Buyers, which were released on Rough Diamond. 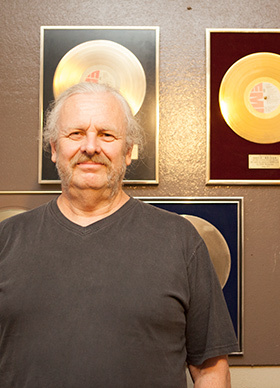 Briggs now works as a recording engineer and producer in Melbourne, and has worked on thousands of records since starting the Production Workshop Recording Studio in 1979. Since 2002 he has been a lecturer at Victoria University, Melbourne, teaching Applied Acoustic Design and Advanced Digital Audio. 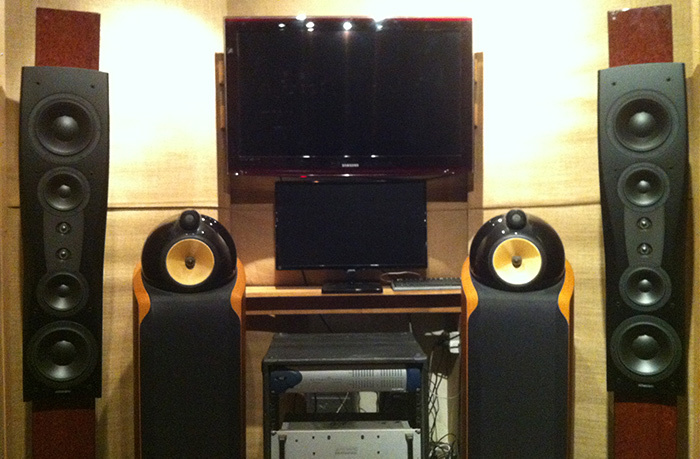 B&W 802 D's, Dynaudio Confidence C4 Mk2 Platinum series speaker driven by KRELL KSA 200S power amp.